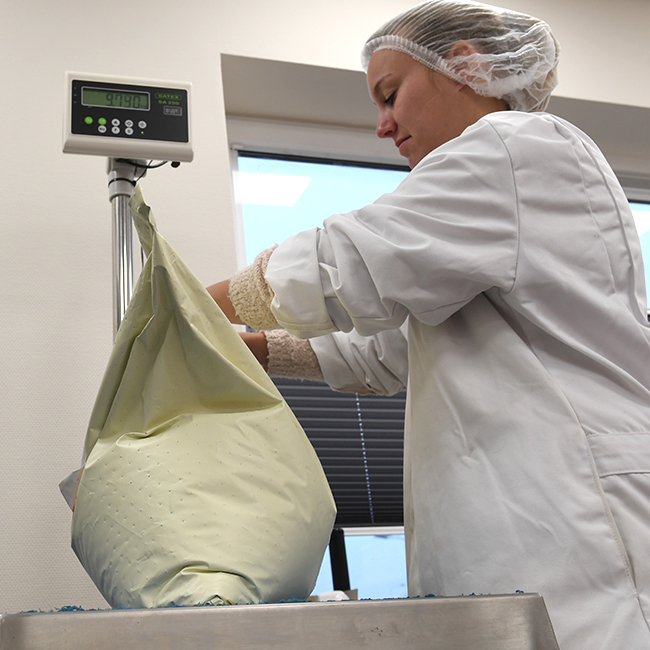 Great importance is placed on food safety throughout our entire process – from selection and purchase to delivery to our customers. Thanks to our continuous quality control, Yme Kuiper has been awarded various certificates and quality marks, which all guarantee quality and food safety. 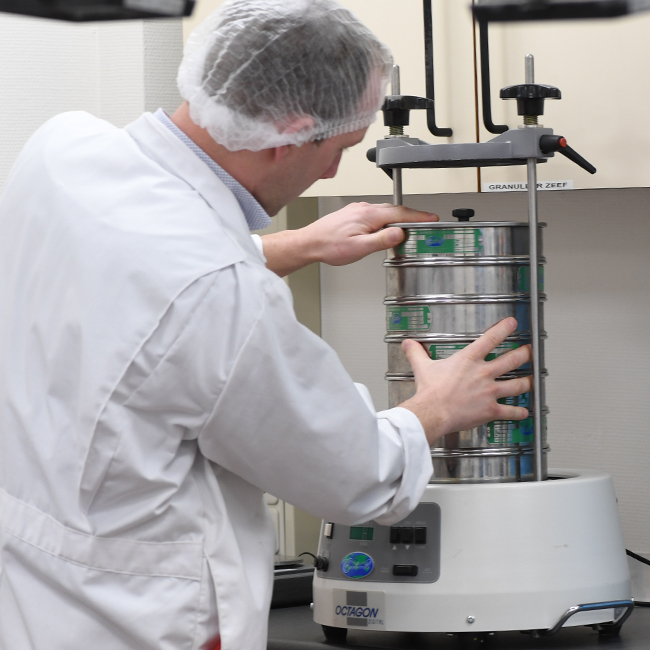 Great importance is placed on food safety in everything we do. It starts with visiting and auditing potential suppliers and then selecting the best ones. Once a supplier has been selected, its performance is continuously monitored. Since we have various possibilities to reclean and blend dried fruits and seeds, we are better qualified than anybody else to assess the performance of our suppliers. Of course, we also monitor the quality of our end products. Thanks to our process and output inspections, we guarantee that the product quality always meets the specifications that we agree with our customers. Thanks to our wide range of products and the fact that we process the products ourselves, we are able to meet practically all of our customers’ requirements. With a team of six people and one product developer, our Quality Control department guarantees that all the processes are closely monitored. We are always willing to help our customers and suppliers develop new products and work methods. 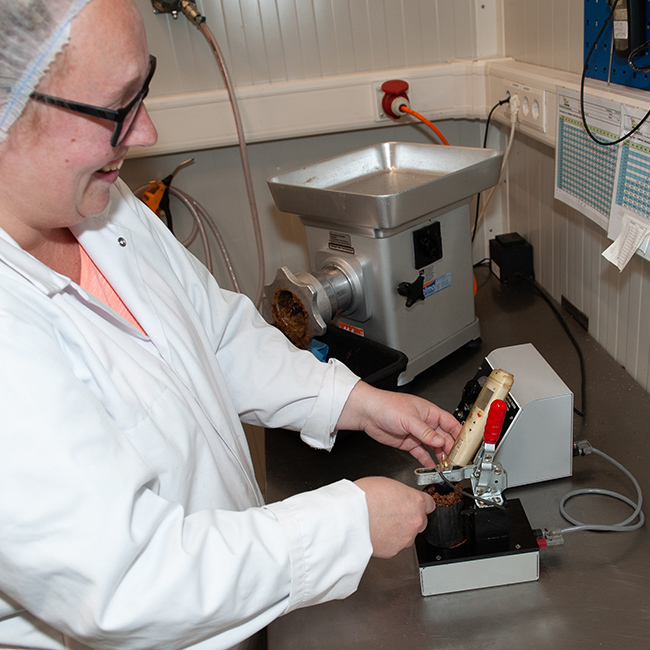 Yme Kuiper is certified according to the GFSI standard BRC (A grade). 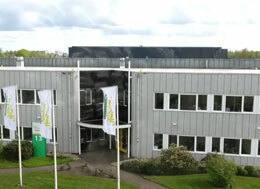 The company also has the European biological quality mark SKAL and the Riskplaza+ certificate. We also participate in Specsplaza, RSPO and UTZ.